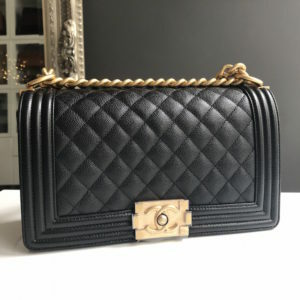 Brand New Chanel Boy Old Medium Size. 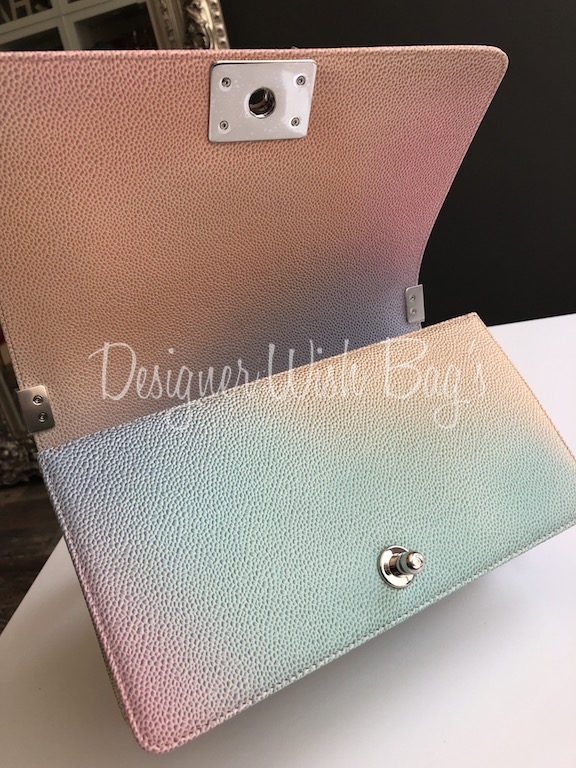 Stunning Rainbow Caviar leather with silver hardware and pink resin Boy lock. 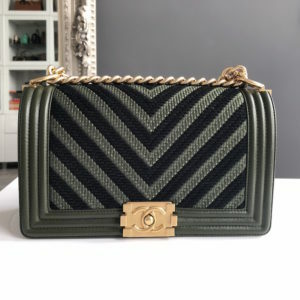 Brand New, fresh from the store. 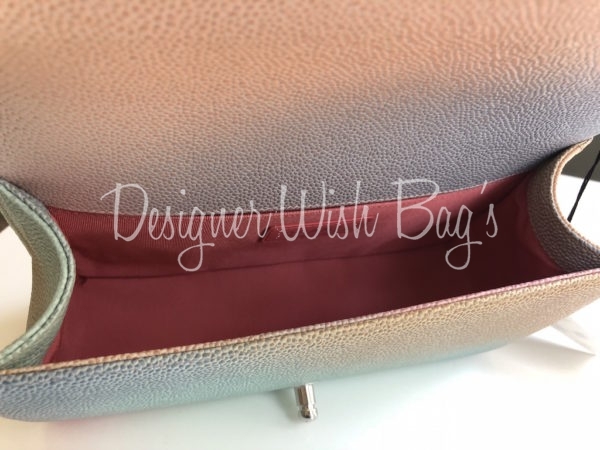 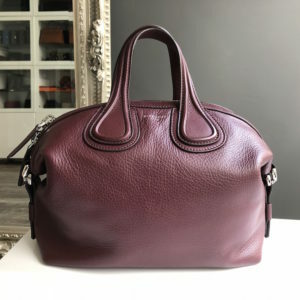 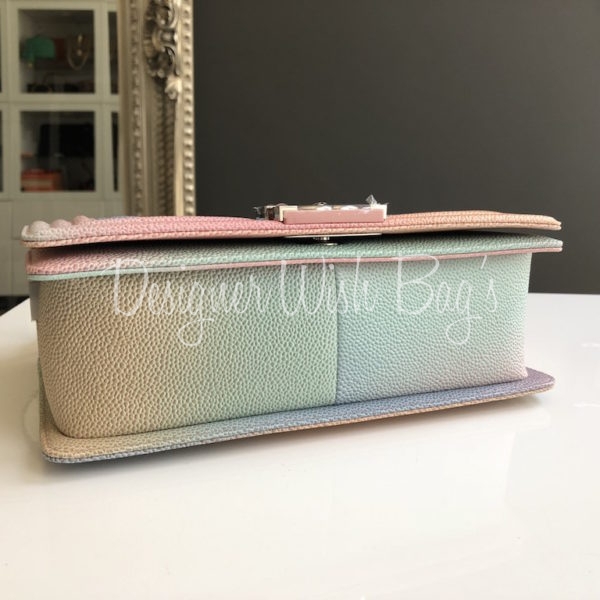 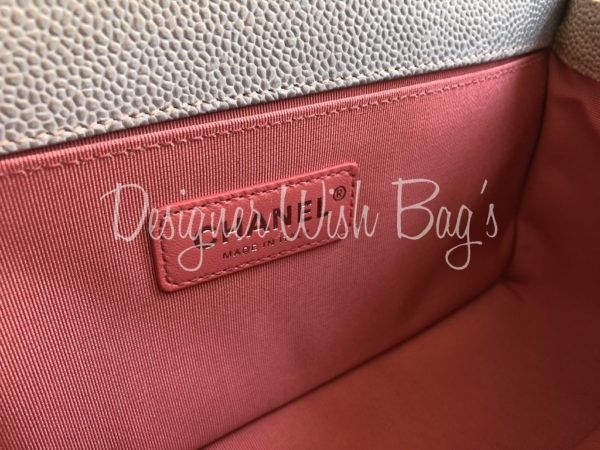 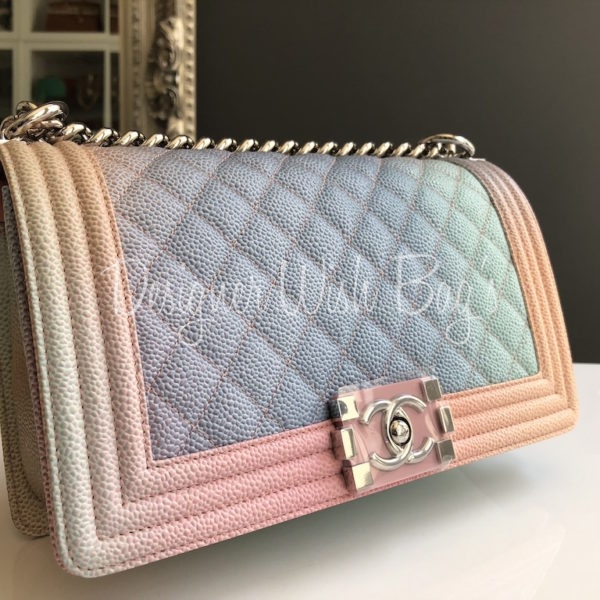 The perfect summer bag to match all your outfits! 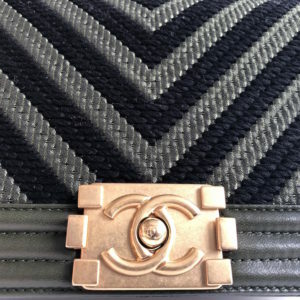 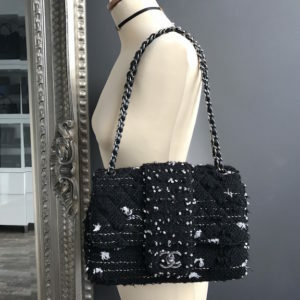 Perfect to wear cross body or shoulder; single or double chain. 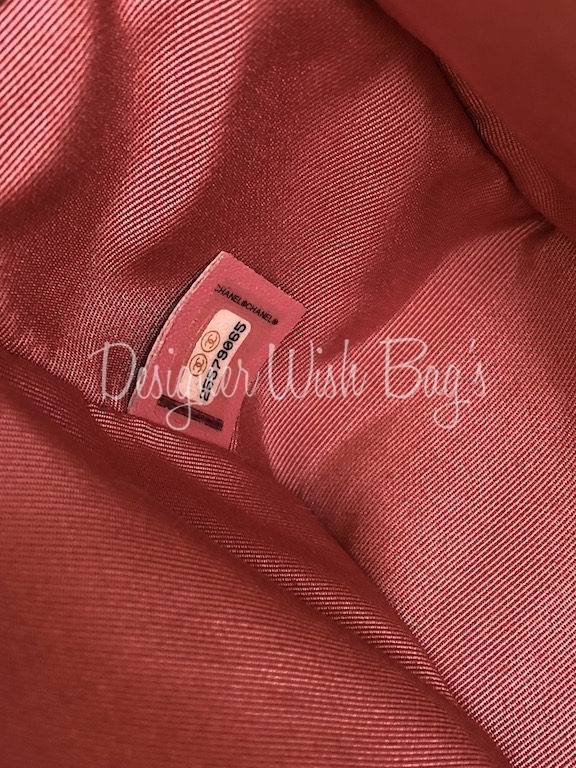 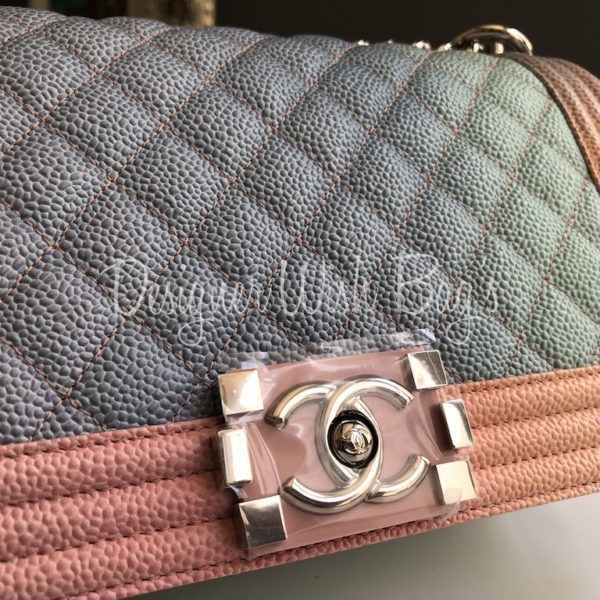 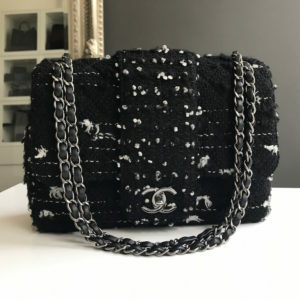 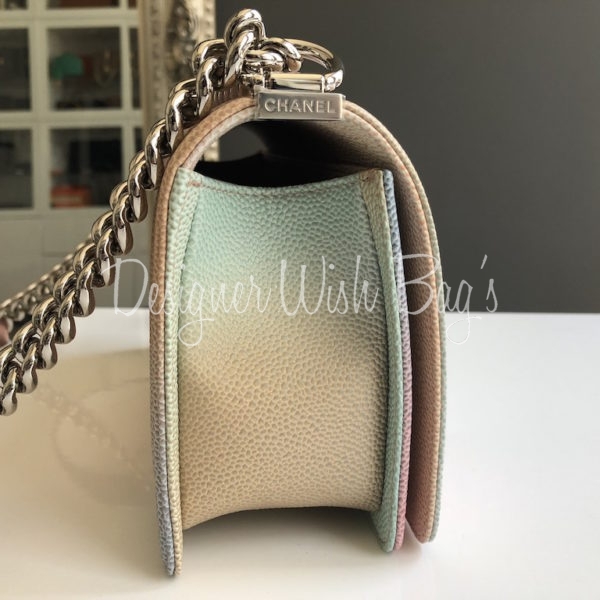 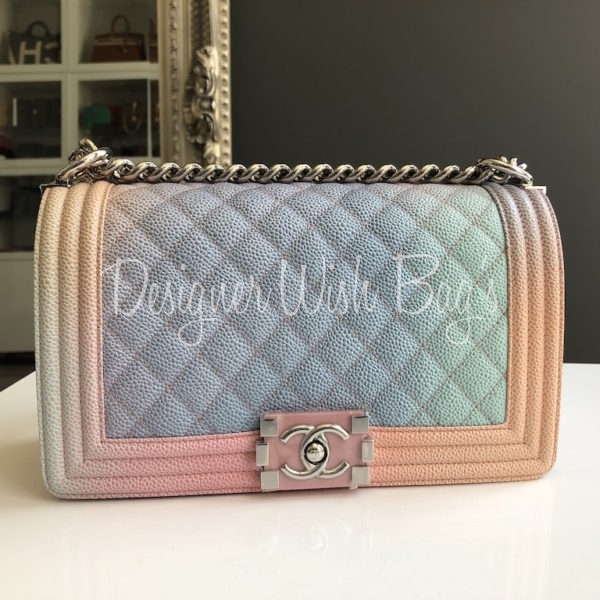 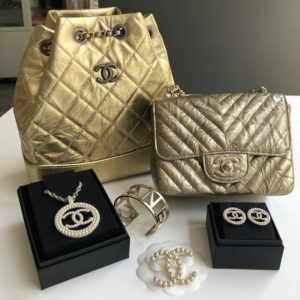 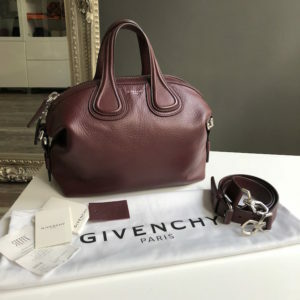 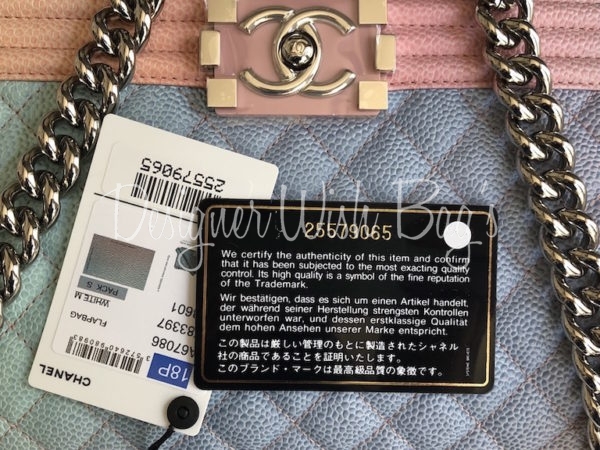 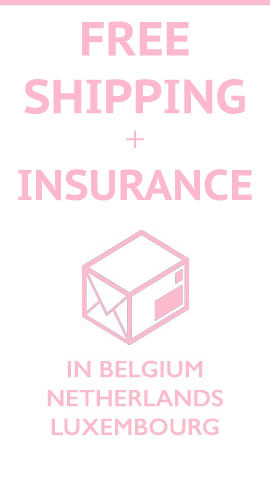 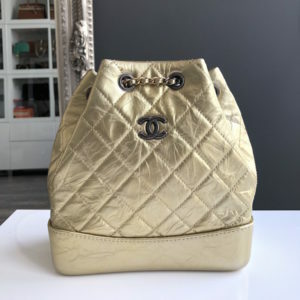 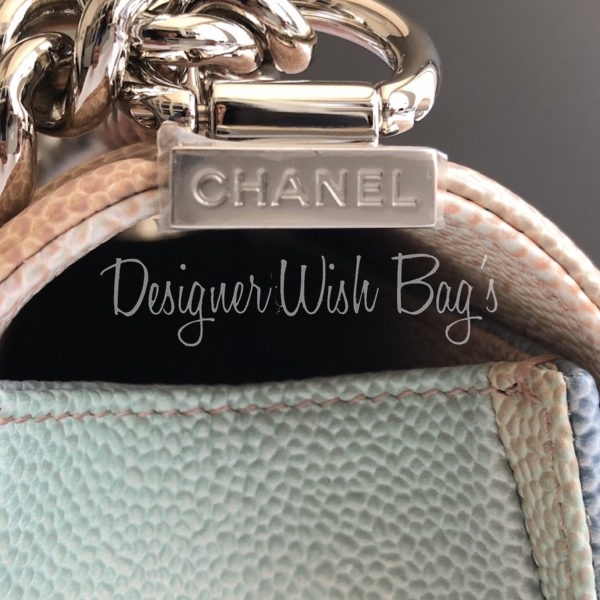 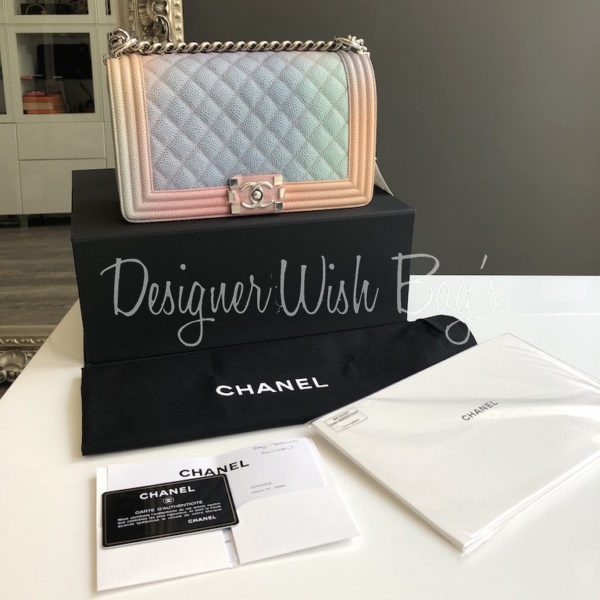 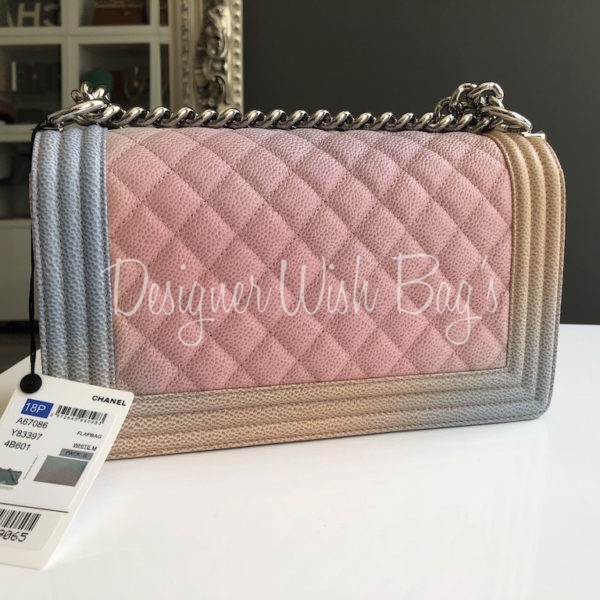 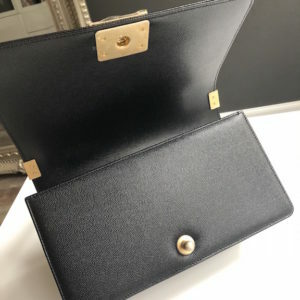 Will be delivered with full Chanel set; Box, dust bag, authenticity card, booklet, care glove and original Chanel receipt from 03/2018.